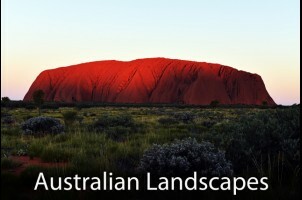 Click on the photo above to view Brad Chilby's collection of unique and beautiful landscape photographs from across Australia. 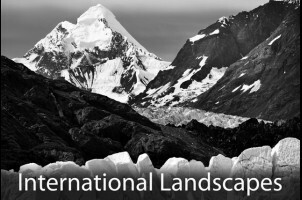 Click on the photo above to view Brad Chilby's wonderful collection of landscape photographs from around the world. 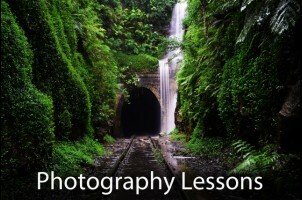 Click on the photo above to book a one on one DSLR Photography lesson with Brad Chilby.